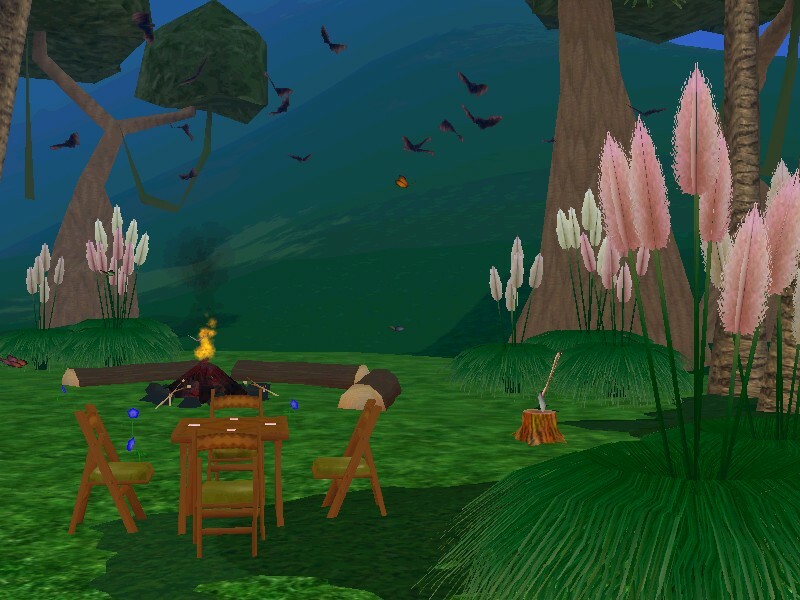 Camp-A-Palooza is a well-loved annual event that kicks off the summer season in virtual world There. Join new and old friends for ghost stories and sing-a-longs around the campfire May 28th through June 16th. 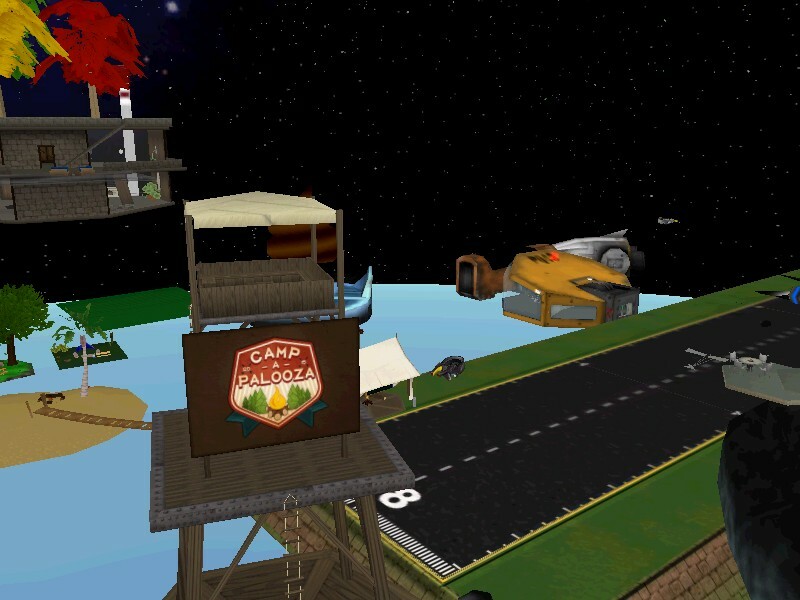 Each Monday night, campers will meet at Camp-A-Palooza Central and teleport out to a secret wilderness location in There where Camp Counselors will lead the group on a hike to the next camping site. Once campers descend upon a new spot, they drop a PAZ and pitch their tents. Campers enjoy a week-long vacation then it’s off to the next camp site the following Monday evening. Camp-A-Palooza is only a few days away. Do you have your camping gear ready to go? Make sure you are properly prepared to survive the great outdoors in There. 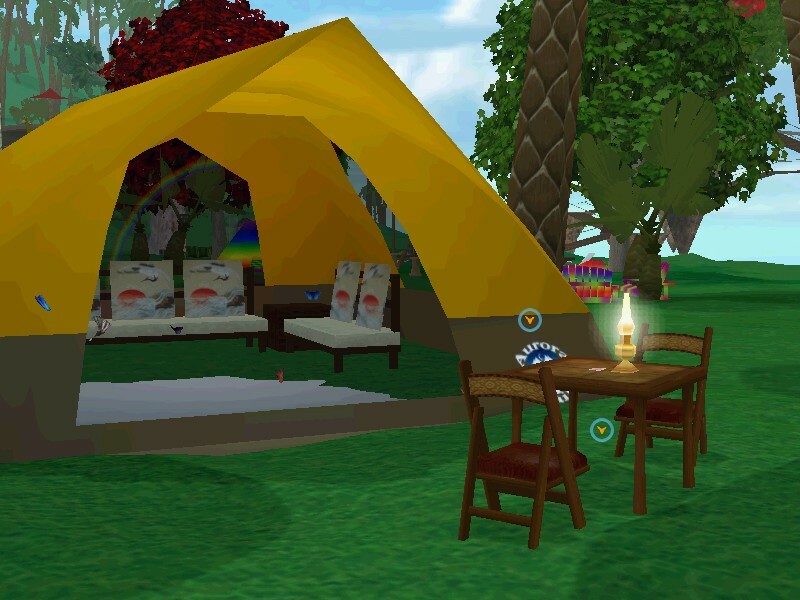 You can purchase camping supplies in the Auctions if you need a tent, sleeping bag, stove or cooler to take with you. 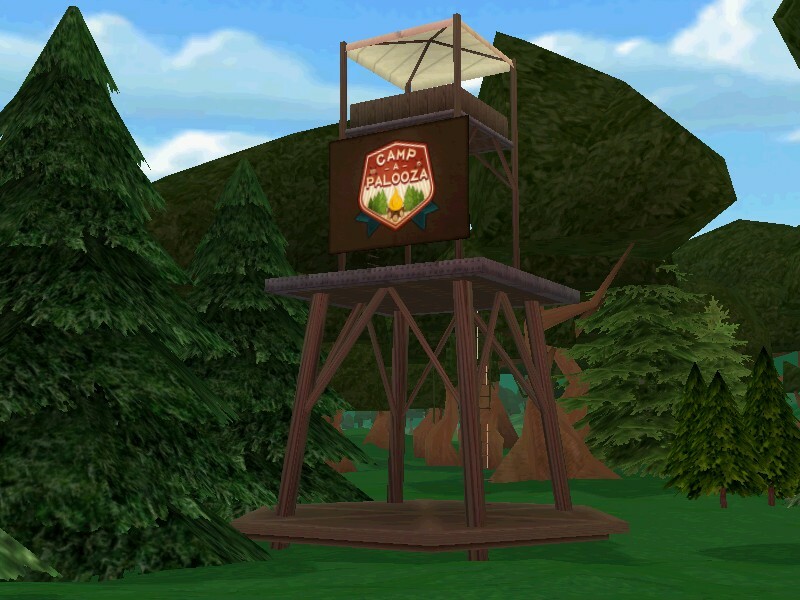 If you miss the Hike to Camp events, you can cruise over to Camp-A-Palooza Central and find the teleport link out to the secret camp location. There will be plenty of fun camping activities planned during the event. Search keyword camp on the Events Page to discover the line-up of Camp-A-Palooza activities. Make sure to add your name to the camp sign-up sheet. 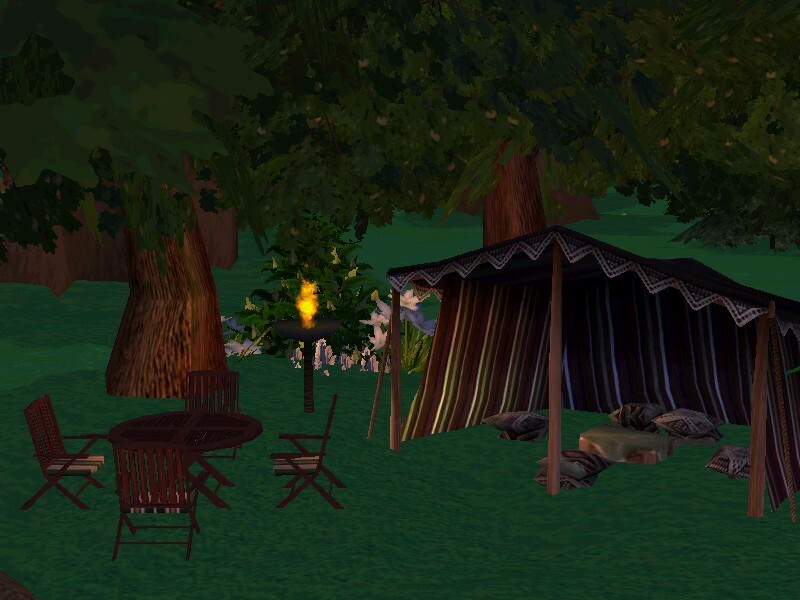 Take a look back at fond memories of Camp-A-Palooza 2015 with this member created video by Thereian JRz of PixelaTeD iMaGeS. Break out the s’mores and insect repellent! It’s finally camping season in There. Camp-A-Palooza is in full swing and this is a month-long party that you do not want to miss. Every Tuesday night, campers meet at Camp Headquarters and set out on a hike to a new camp location. Once the campers have descended upon the new spot, they drop a PAZ and pitch their tents. Campers enjoy a week-long vacation relaxing by the campfire, roasting s’mores, singing songs and making new friends. At the end of the week it’s off to the next camping location! Earn camp badges for every week that you set up camp. Everyone who drops a PAZ and sets up camp is eligible for a weekly prize. The weekly winner will also receive a Big Foot prop. Ready to go camping and pitch a tent? Purchase a PAZ from Shop Central, you’ll need to drop it at the weekly campsite in order to set up camp. Once you’ve found a sweet spot to set up camp, you’ll need to stock up on some camping supplies. How do you find out where camp is you ask? Head over to the information booth at the Camp-A-Palooza Lot in the There Community Gardens. 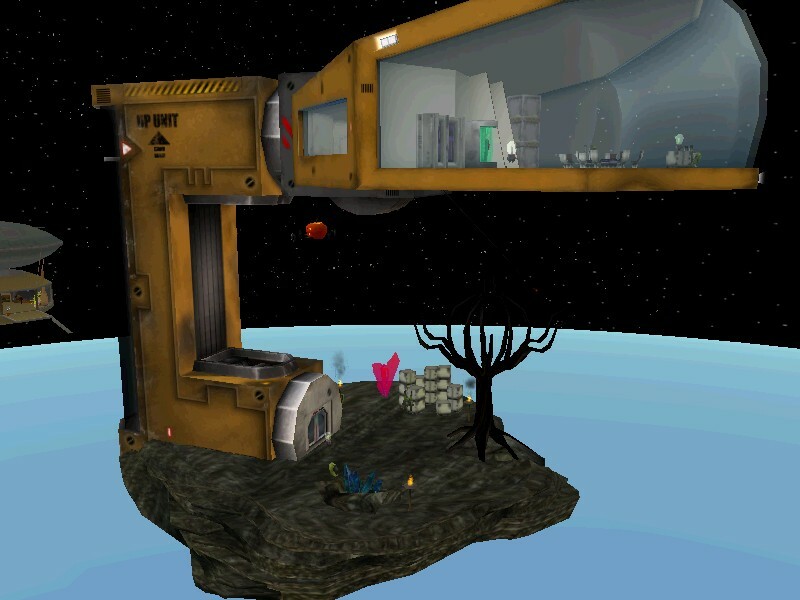 Once there, you’ll find a teleport link to the most recent camp location. You can also sign up for the weekly hike to camp events by going to This Place on your menu bar and clicking Camp-A-Palooza. 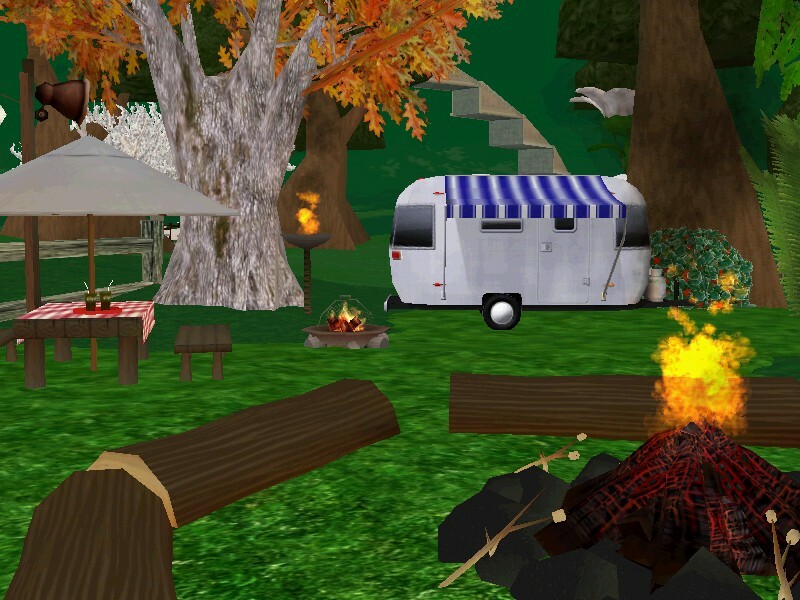 There’s lots of fun camping events going on all month-long. Search keyword camping on the Events Page to find Camp-A-Palooza activities. Looking for adventure and new friends in There? Grab your backpack and join the Thereian community for Camp-A-Palooza! This Springtime event runs from March 15th – April 5th. 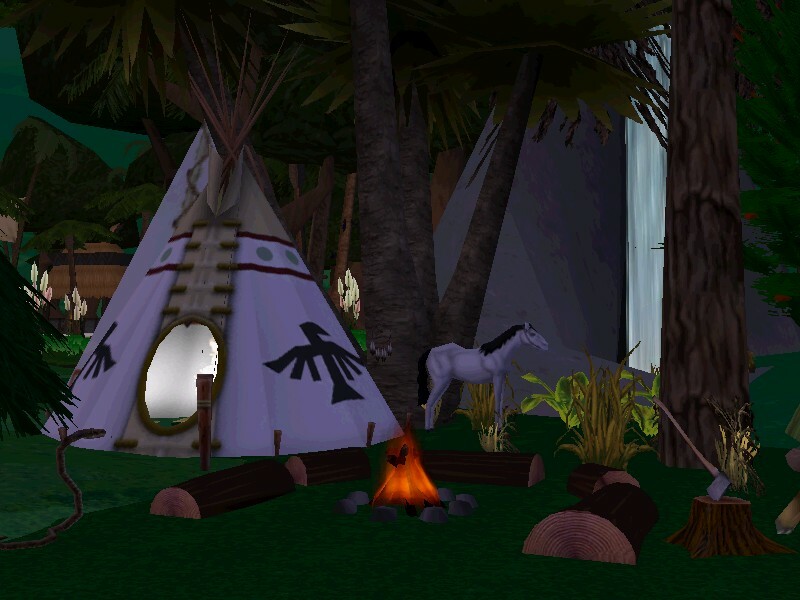 Each week a new camping location is revealed and hikers race to find the campsite with the best grounds and views. Do you have what it takes to survive in the There wilderness? Every seasoned camper knows that preparation for the trip is very important. In addition to making sure you have the proper camping gear, you will also need to purchase a PAZ to set your camp up in. Each week you will pick up your PAZ and drop it at the new camping location. Join other campers each Tuesday night at the Camp-A-Palooza Info Booth before heading over to the new campsite. The gathering starts at 7:00 PM PT/10:00 PM ET. Click here to sign up for the second week of Camp-A-Palooza. If you are not able to attend the event, you can always stop by the Info Booth and grab the posted link to the new location. For each week a camper participates and drops a PAZ at the campsite, they will be entered into a dice roll for the chance to win some awesome prizes. There are also tons of fun camping activities and events throughout the week for you to enjoy and meet new friends. Camp-A-Palooza is a member-run event. You can help support its continued success by buying special Camp-A-Palooza merchandise. Look for other fundraising information at the Info Booth. 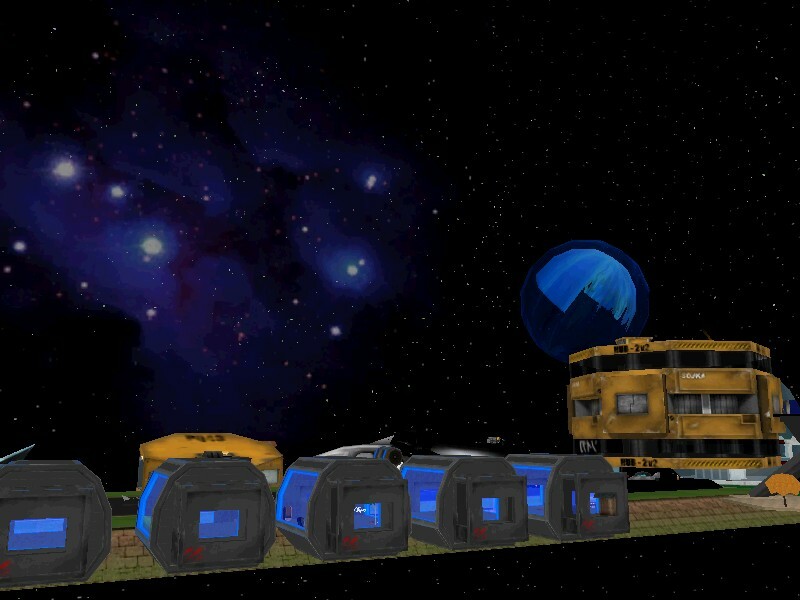 Space, the Final Camp-A-Palooza Frontier! It’s the final and fourth week of Camp-A-Palooza and the campers have gone to new heights to explore beyond the wilderness of There! 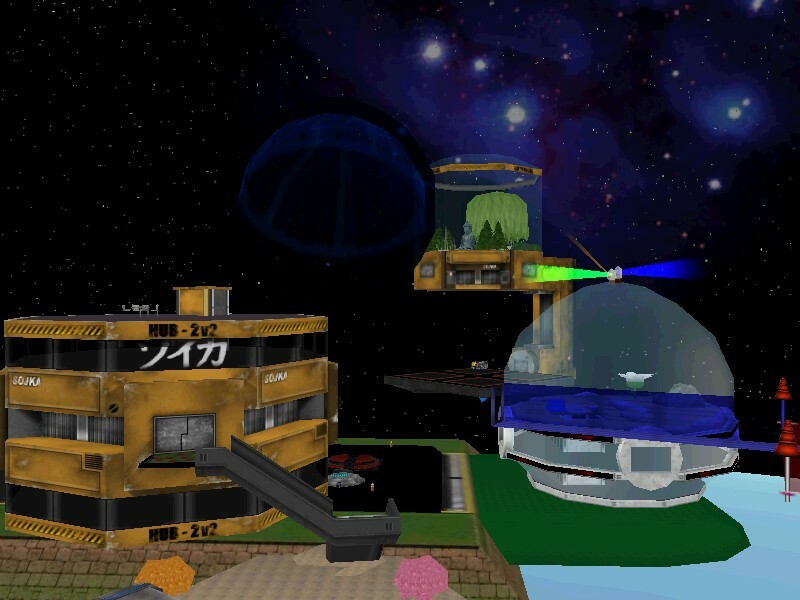 Bring your sky deck and Hoverpack to set up your own campsite in Space. A few generous campers have dropped additional sky decks for those of us to use who don’t have a lot of experience building in Space. 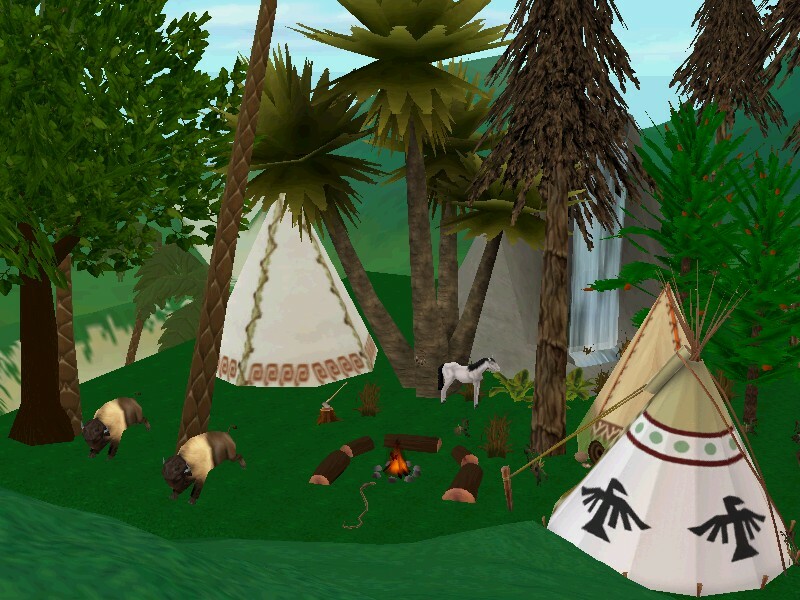 Camping events will continue this week with Bigfoot Quests, campfire stories and Bigfoot Family Photos. Earn camp badges for participating in the camp out each week! There are a total of seven badges to collect. Earn three badges to participate in the final Camp Challenge and collect any six badges to be eligible for a special prize. Once you have pitched your tent at the last location, you will want to add your campsite to the Camp-A-Palooza Camper Badges Sheet. The search for Bigfoot continues! Make sure to capture his photograph and post it to the Thereian Community Facebook Page to be entered into a drawing. The more locations you find him in, the better your chances at winning the Bigfoot drawing. Make sure your photo captures his name tag and avatar. 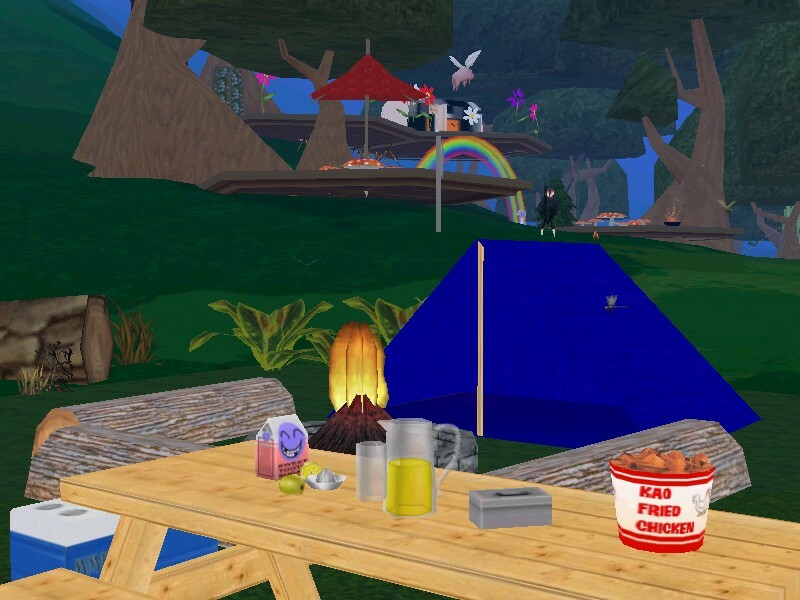 Join your fellow campers for week three of Camp-A-Palooza over at Camp Pineapple Forest! Nestled along the outskirts of Island Tours, the new camp is set under the trees where a gentle fog blankets the campsites. It’s a little chilly, but folks are keeping warm near the campfires and BBQ pits. Join the hunt for Bigfoot, attend a sunrise social or share scary stories over the campfire! There’s lots of camping activities going on this week. Sign up for something that suits your schedule. Earn camp badges for participating in the camp out each week! There are a total of seven badges to collect. Earn three badges to participate in the final Camp Challenge and collect any six badges to be eligible for a special prize. Once you have pitched your tent at any of the four locations, you will want to add your campsite to the Camp-A-Palooza Camper Badges Sheet. 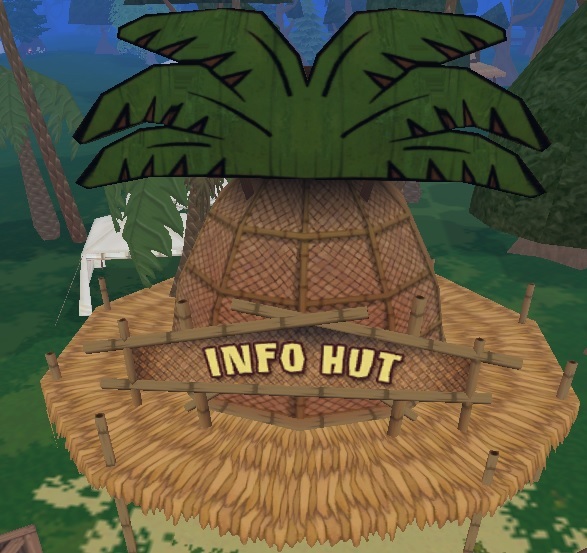 The location of the final campsite will be announced after the Themed Planning Meeting next Tuesday. Don’t miss out on one of the best summer adventures in There! Week Two of Camp-A-Palooza – Hike to Camp! Everyone’s been having a blast singing campfire songs, playing games and chasing Big Foot over at Camp Nada during the first week of Camp-A-Palooza in There. A group of around sixty Thereians pitched tents, parked their campers and set up campfires around a central camp area on the island of Nada. Camp-A-Palooza continues this week with a Hike to Camp event! 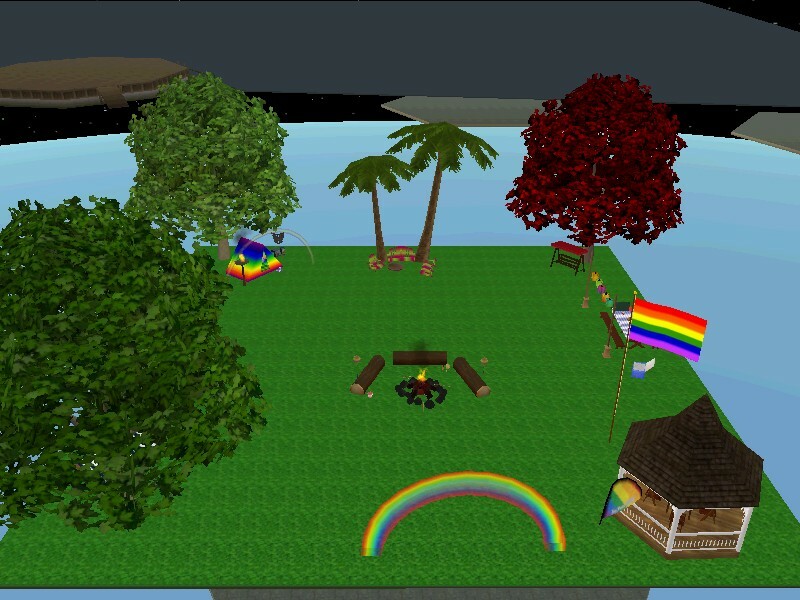 Camp Counselors have scouted the second location and will lead happy campers out to the site to spend the next week in the virtual wilderness. Grab your hiking boots or Super Bunnies, (whichever you prefer) and join the gang for a fun adventure! Prime camping spots will go quickly so stake your claim with a PAZ and camping gear. Celebrate the beginning of summer with Camp-A-Palooza in There! During the month of June, the Thereian community will visit four different islands in There and pitch camp for a week in each spot. Dust off your camping gear and hike out into the wilderness to stake your claim at the first camp location. 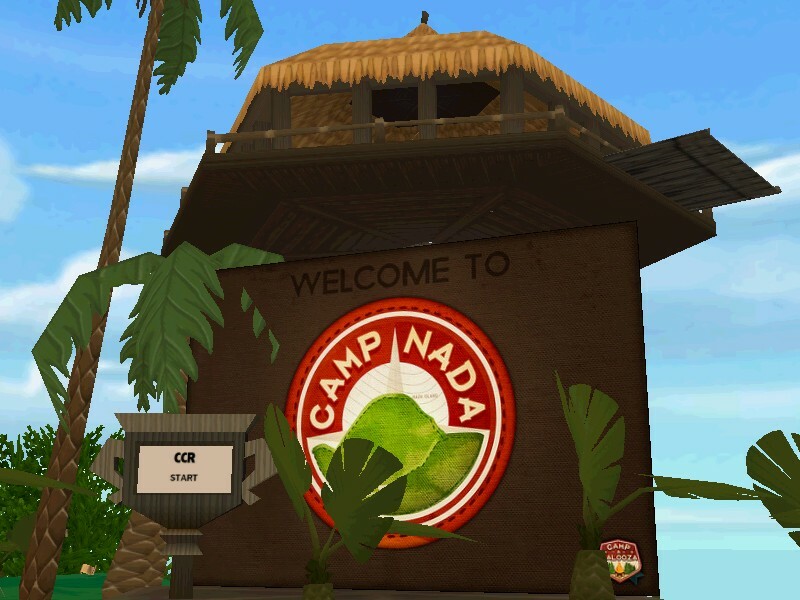 Meet up with fellow campers at Camp Nada for fireside chats and fun camping activities. 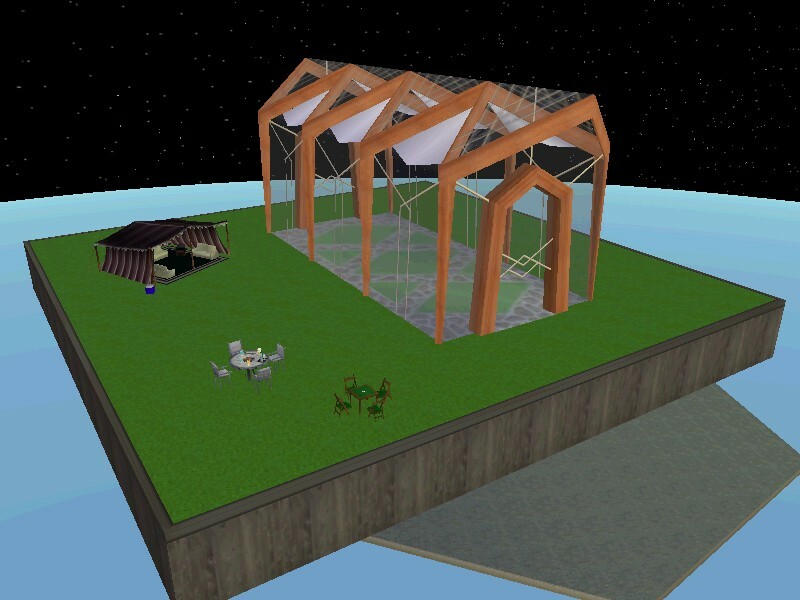 The location of the next campsite will be announced after the Themed Planning Meeting on Tuesday, June 9th. 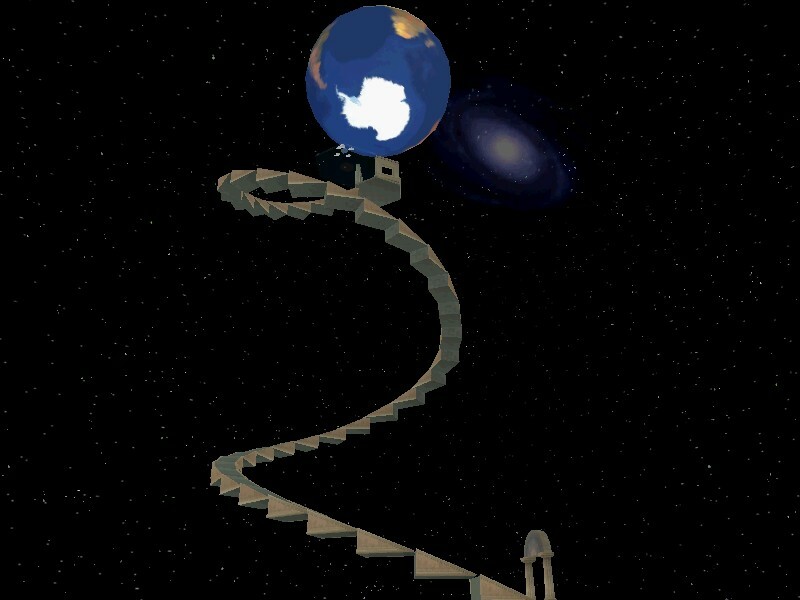 Don’t miss out on the adventure! Score 2015 Camp-A-Palooza gear in the Auctions!